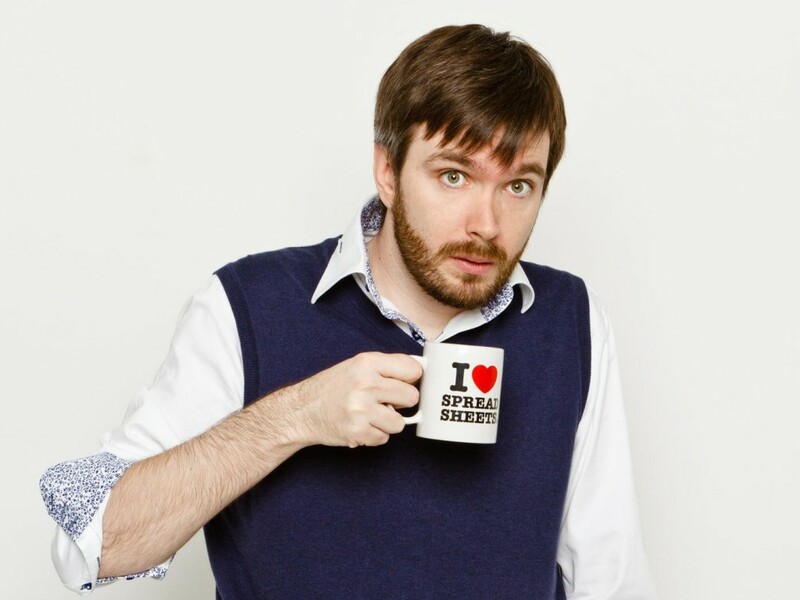 Tom’s winning combination of engaging warmth and smart material is earning him a reputation as a talented and promising act on the UK comedy circuit. This former accountant stands six foot six and combines towering physical stature with a hugely likeable stage persona. Tom effortlessly engages audiences with his natural flair for storytelling and his range of personal, confessional and observational material.